I am very happy to be back in Innsbruck again after a long summer spent up in the North to greet both my homeland and my friends and family again. Amongst others, I have spent a week grounding myself in the beauty of Norwegian mountains: in a mountain cabin away from cars, roads and computers, immersed in stillness, icy cold mountain lakes and deep connection to the land. Now I am refreshed and eager to move into an autumn full of new and creative Open Floor Movement, Peace and PhD research! I hope you also had a summer of inspiration, some moments of peace, new learning or simply time to relax. Whatever it was for you, I hope you find a way to allow those experiences to move you into the next part coming up: the time of change, the autumn, with its colors, change of weather and temperature, a preparation for the winter. I ask myself: How can the autumn’s creative play with colors, increasing darkness and slow turning inwards, towards winter, help and guide us into the next steps and questions? How can the autumn be a teacher and inspiration for my work and my life the coming months? I do not know if I have all the answers yet, but I do know that Creativity and Looking Inwards will be guiding principles for my classes and workshop these next months. 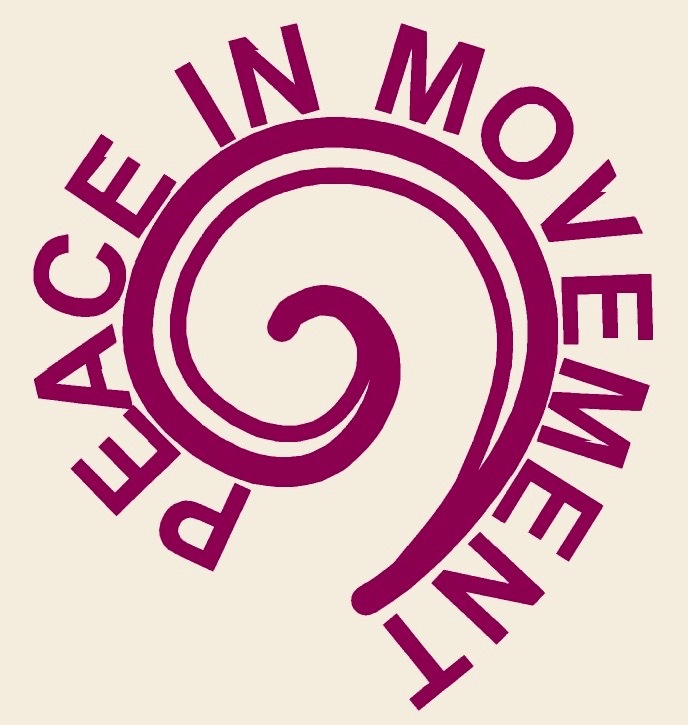 The topics for the autumn will be RESOURCES and HOME; both crucial ingredients in a movement with and towards peace. Is it even possible to create a deep sense of peace without a basic ground of home: of safety, stability and the trust in being held and supported? And about resources: I believe it is much easier for us humans to both transform conflicts and to unfold more peace if we learn and practice some basic resources to do so. Therefore, I dedicate this autumn to a class series focused on embodied RESOURCES (what we in Open Floor call Core Movement Resources) here in Innsbruck from September – December, as well as a workshop series focused on HOME i Heidelberg from September – November – all of which you can attend either the whole series or single workshops/classes. Underneath, you can see the flyers with all the dates and timings, as well as a link to the Facebook events. I hope to see many of you there on either the one or the other autumn embodied exploration! Previous What are the connections between inner peace and conflict and outer peace and conflict?